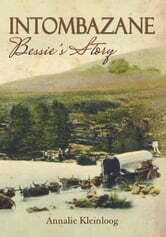 Bessie's story tells of an unlikely team and their encounters on ox-wagon during the late 1800s. 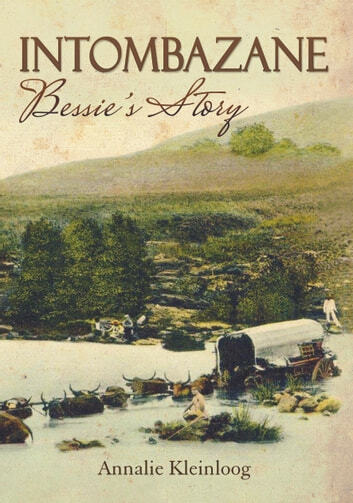 The orphaned daughter of Norwegian missionary descent, and her Zulu guide and protector, who worked as the family’s ox trainer and wagon driver, explore a country on the brink of significant change with the discovery of gold and increasing industrialisation. Transport riding and trading is their sole means of survival, as is their bond.